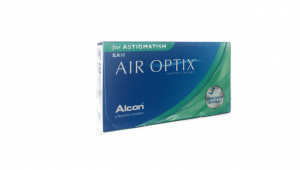 Give your eyes the comfort they deserve. 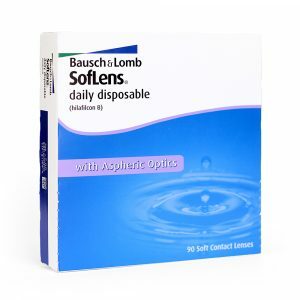 Soflens also have a slow release packaging solution for all day comfort. 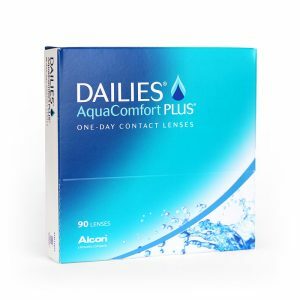 Daily contact lenses are also ideal for first time contact lens wearers.This is a box of 30 daily disposable contact lenses. 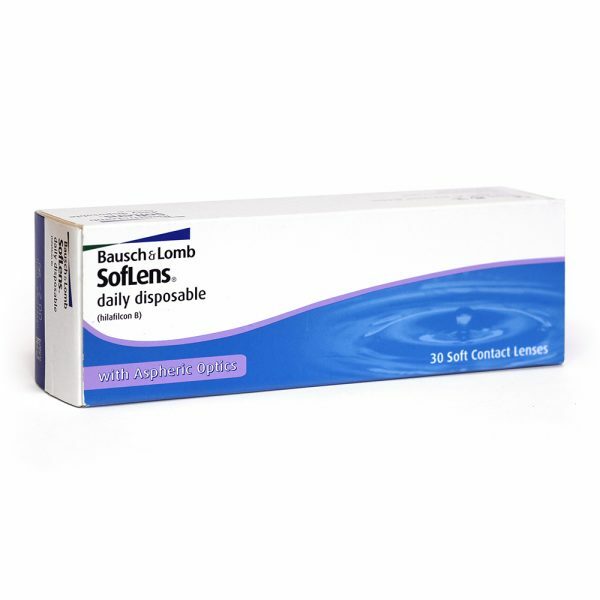 Also available in 90 pack.